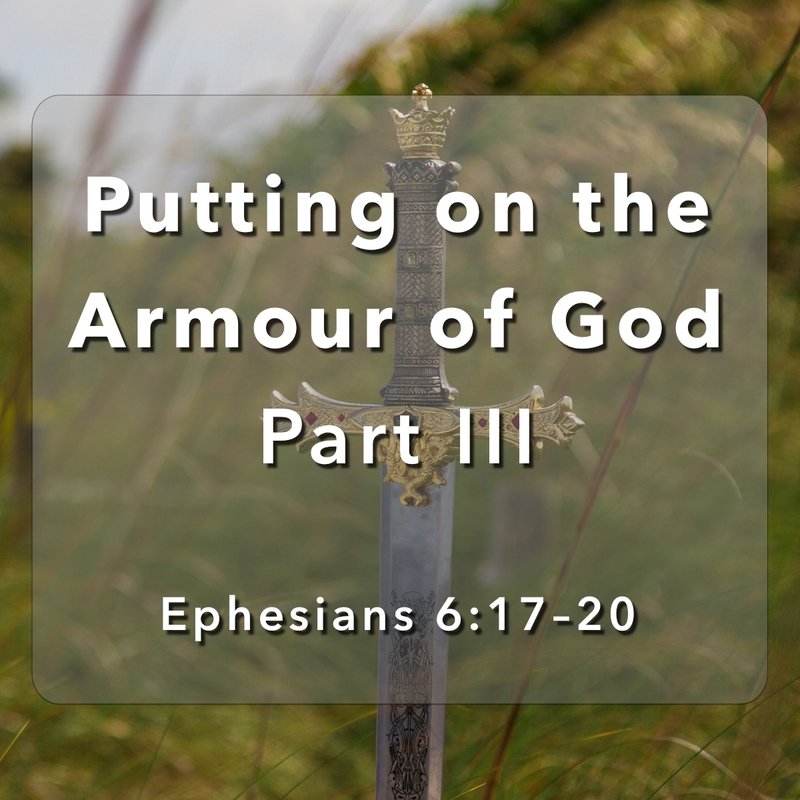 Concluding our Armour of God Trilogy, Pastor Sonny talks about how we must pick up the Sword of the Spirit — the Word of God — and use it properly and prayerfully. 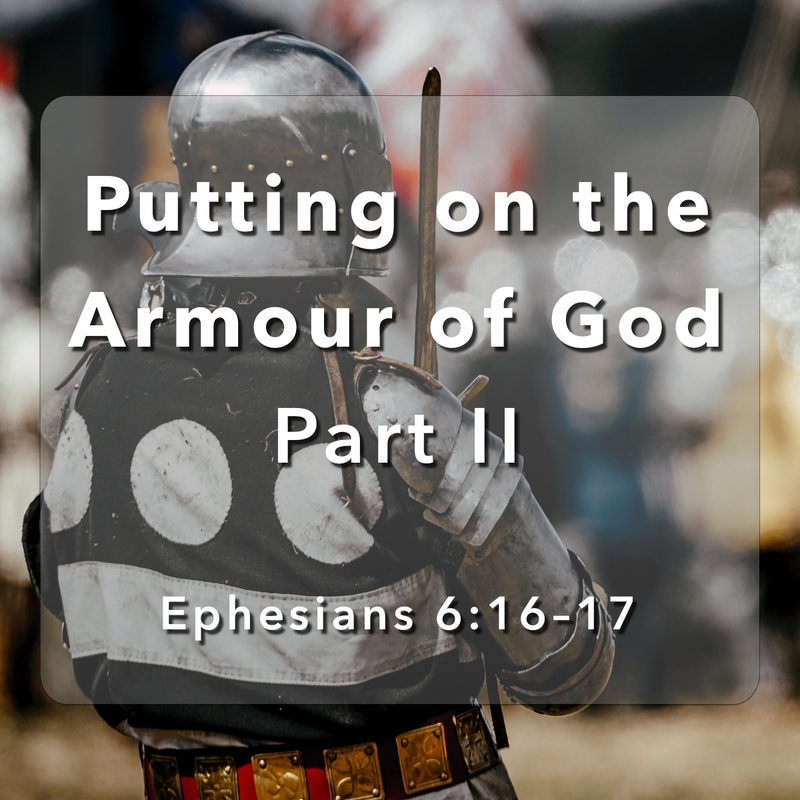 Continuing last week’s sermon on Putting on the Armour of God, Pastor Sonny describes the purpose of the Shield of Faith and the Helmet of Salvation, and how we are to use those parts of the armour to protect us against the attacks of the devil. 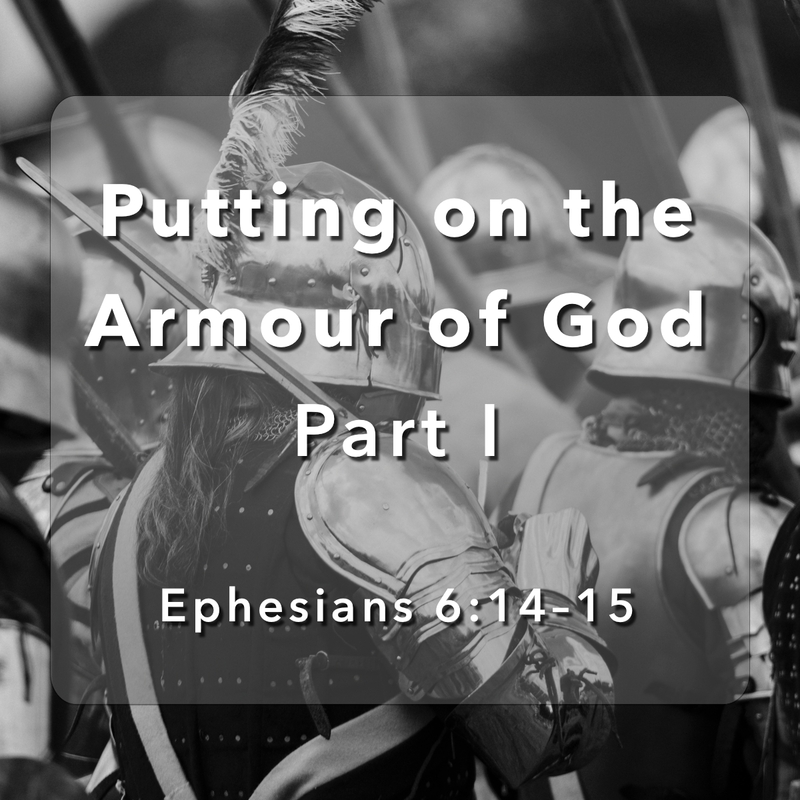 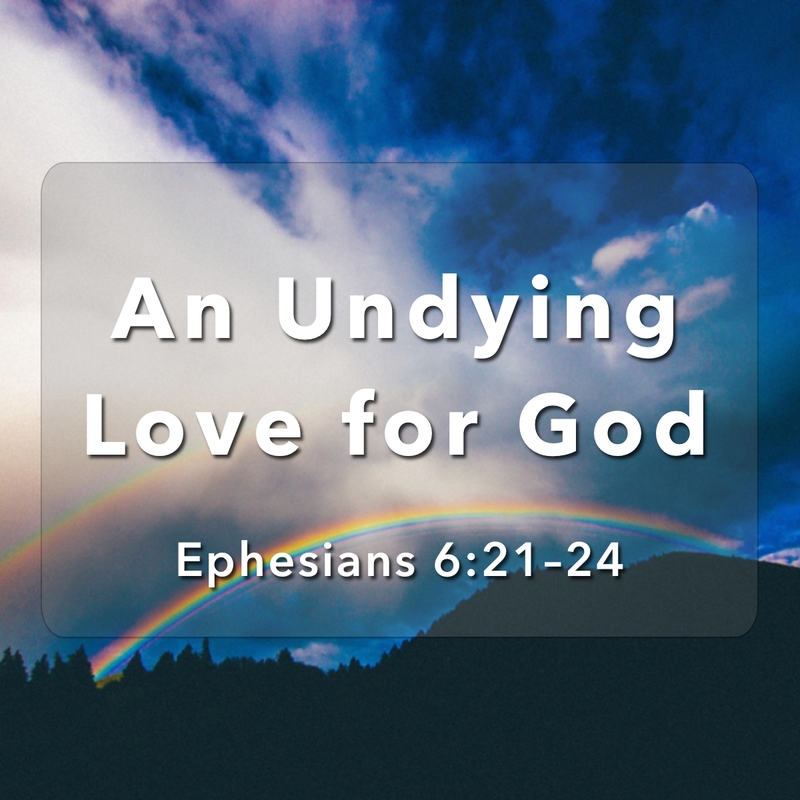 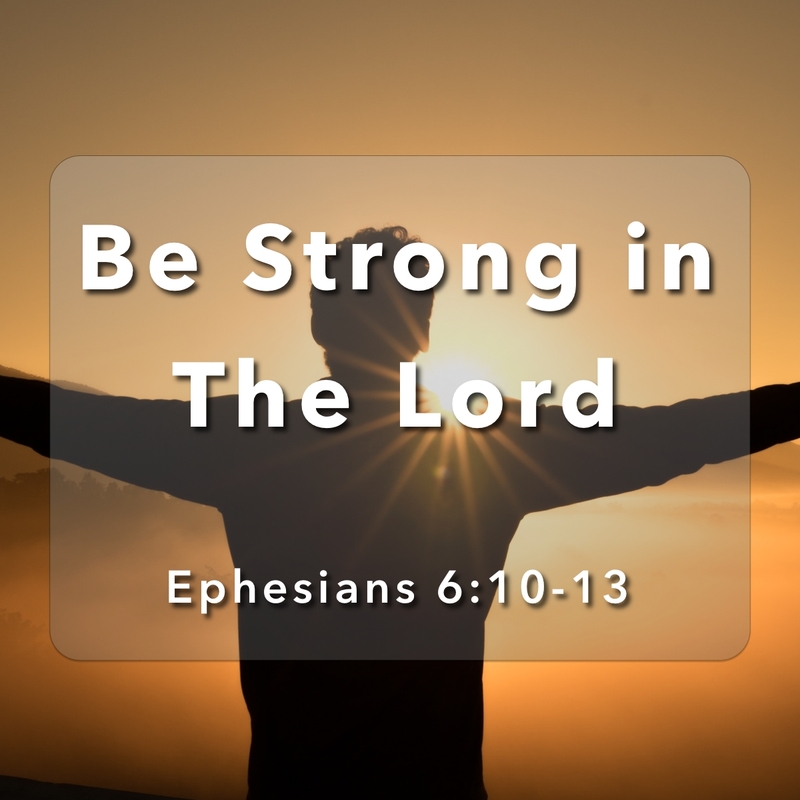 Continuing on from last week’s sermon on Being Strong in the Lord so that we may be prepared to put on the armour of God, Pastor Sonny goes on to explain the first three tools that God provides us with: the Belt of Truth, the Breastplate of Righteousness, and the Shoes of the Gospel.